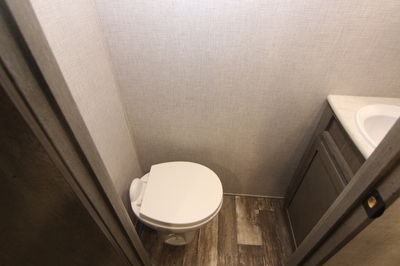 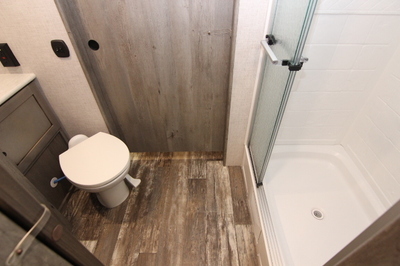 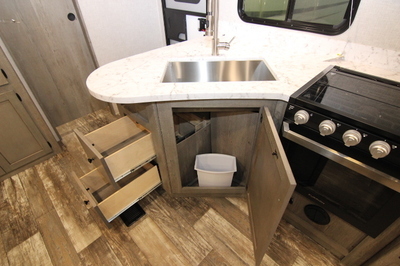 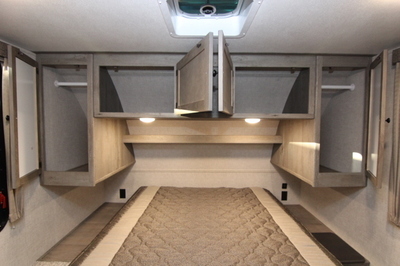 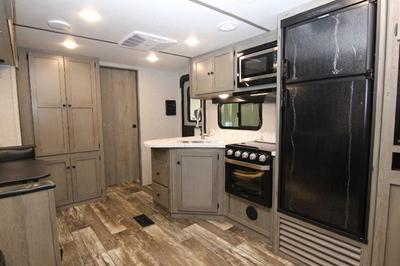 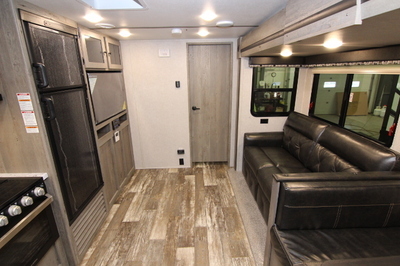 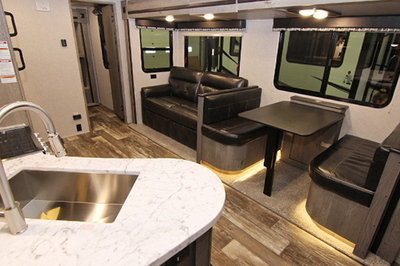 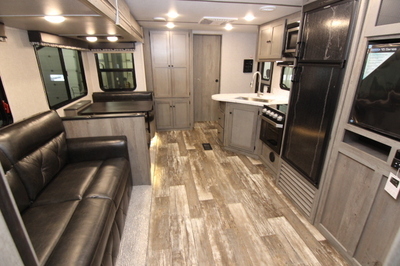 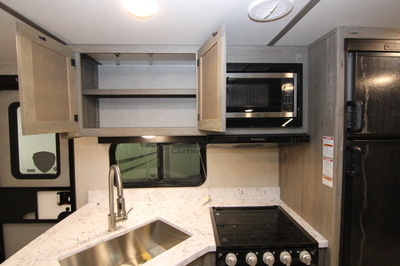 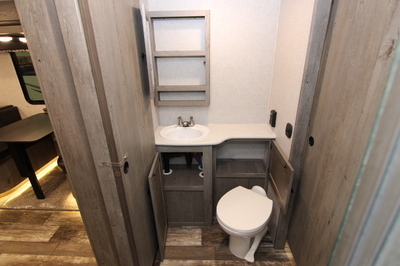 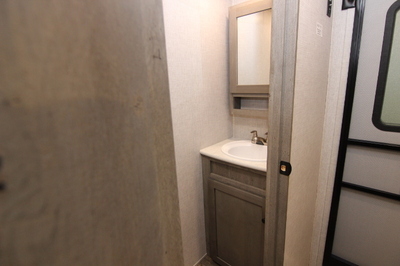 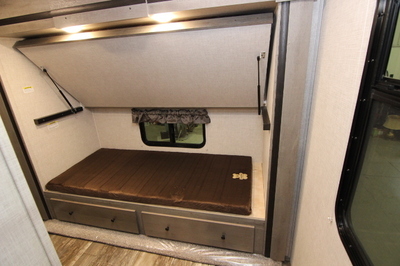 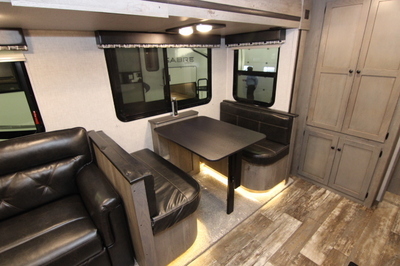 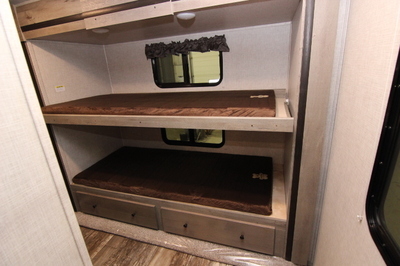 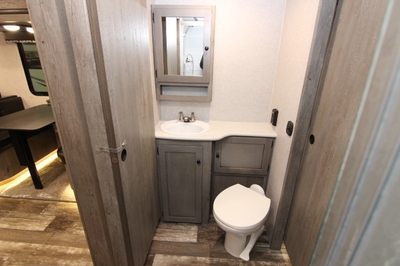 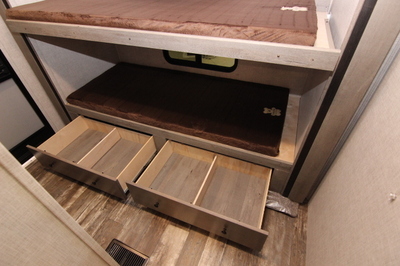 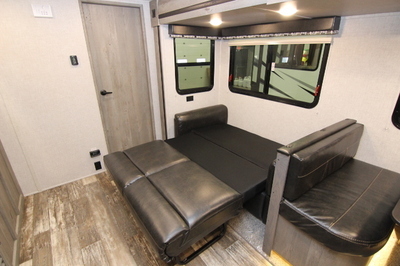 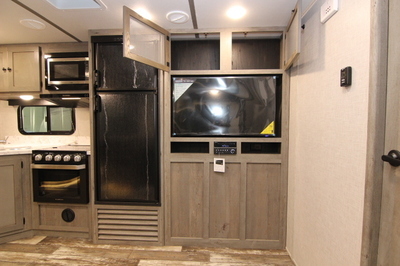 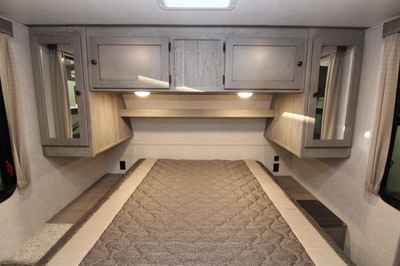 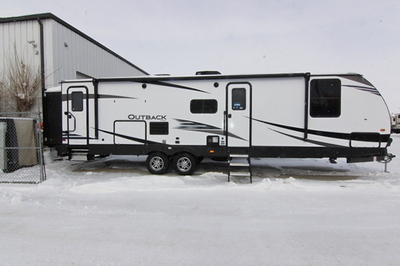 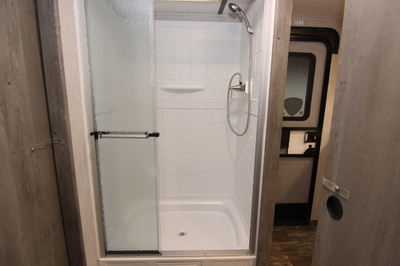 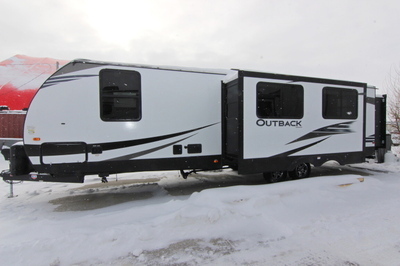 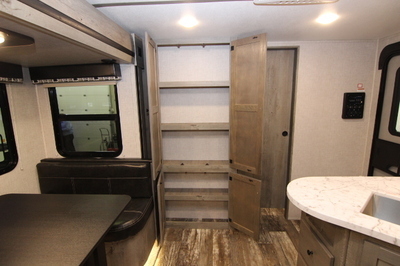 Packages and Upgrades Included with this Unit:- Interior Group, Exterior Group, Fiberglass Front Cap, Booth Dinette W/Power Station, Built-In Pet Kennel. 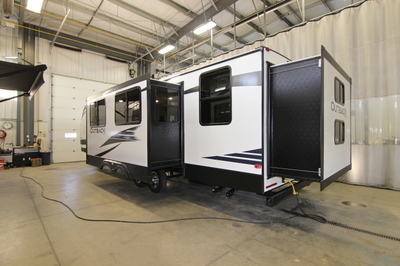 Exterior Standards:- Polar White Fiberglass, Frameless Tinted Windows, Triple Radius Entry Step, Black Tank Flush, Backup camera prep (N/A: 210, 240, 250), Extra Large Baggage Doors,1" Thick with Continuous Hinge and Rubber D-Seal, Extended Drip Caps and Full Length Drip Rail, Porch Light/Step Light, Hitch Light, Weather Encapsulated Body Trim, Exterior 120V Receptacle, Heated Enclosed Underbelly,LP Tank Cover, Automotive Style Fender Skirts, Double Welded Dual Battery Brackets,Exterior Speakers, Easy Lube Axles, Outside Camp Kitchen (most models),Exterior Quick Connect LP Hook-Up, Stabilizer Jacks (4), Satellite Prep,Magnetic Door Holders, Aluminum Rims, Front Diamond Plate Rock Guard, Oversized Exterior Grab Handle, Power Tongue Jack, Off Door Side Activity Light, Gas Strut Entry Door, Welded Aluminum Walls with R7 Insulation, Solid Block Foam Insulation,5'' Radius, Vaulted Galvanized Steel, Tapered Trusses on 16'' Centers,One-Piece TPO Roof, R14 Blanket Insulation, 2'' Welded Aluminum Laminated Floor,R10 Block Foam Insulation, Wrapped Vapor Barrier, Polypropylene Enclosed Heated Underbelly Encloses Tanks and Valves. 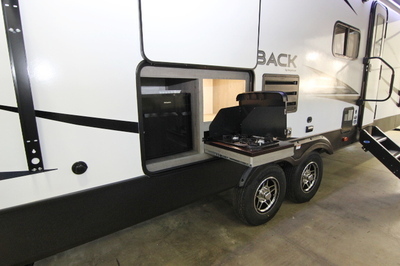 Chassis:- Leaf Spring Equalizing Suspension System,Powder Coated NXG Frame from BAL, EZ Lube Axles, 10 - Electric Brakes, 14"Radial Tires, 14" Spare Tire, Carrier & Cover. 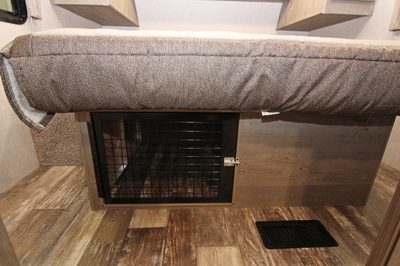 Utilities:- 55-Amp Converter, 20 lbs. 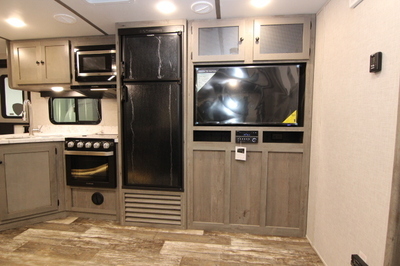 LP Bottles with Auto Changeover (2), Omni Directional TV Antenna, Detachable 30-Amp Shore Power Line, LP Leak Detector, Smoke Detector, Carbon Monoxide Detector, Fire Extinguisher,Tinted Safety Glass Windows, Break-Away Switch, Safety Chains, Manual Slide Back Up on all Electric Slide Outs, 60 Gallon Grey Water Capacity (most models).